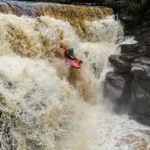 Paddling Banter: Seagulls, Laughs and noxious gases | DBP MAGAZINE ONLINE The World's Best Free Whitewater Publication. 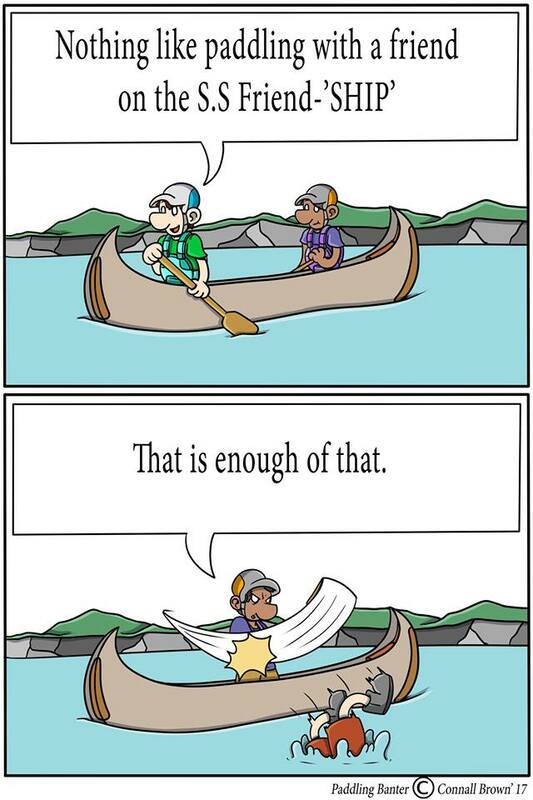 As another month comes to a close, we bring you another dose of webcomics from Paddling Banter. This months selection features confused seagulls, summer paddling and how to describe rapids. Read on for more! 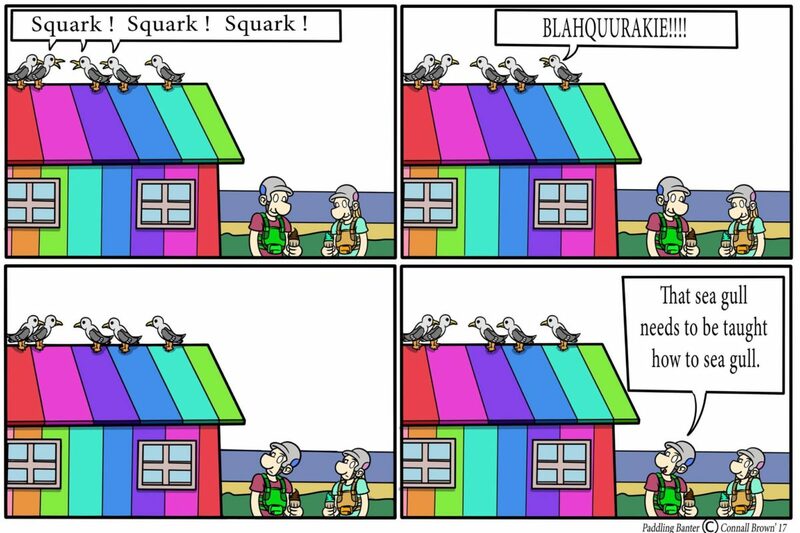 You shouldn’t be worried about seagulls… Swans are much meaner and scarier, as are geese! Run! 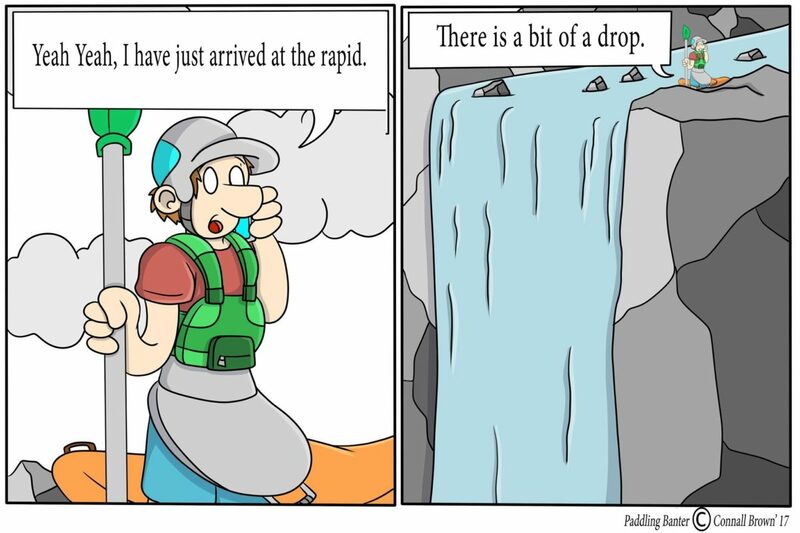 The opposite effect of what usually happens when describing a rapid to your friends. 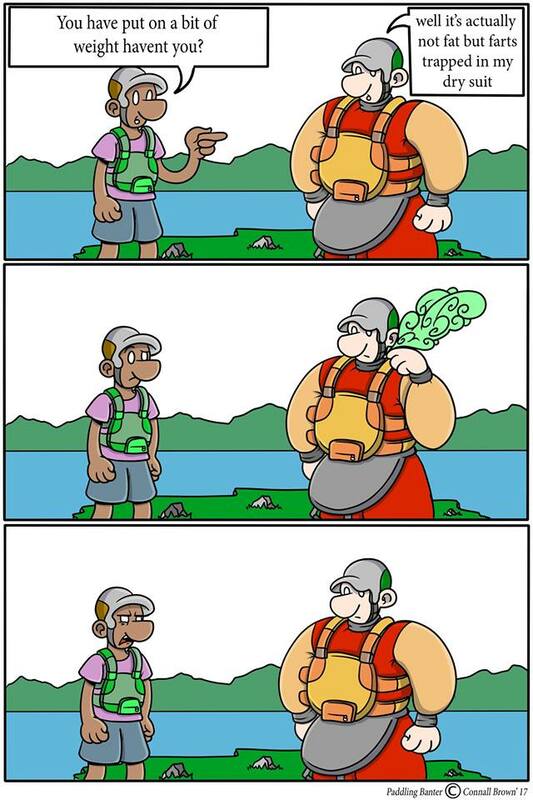 He’s just going for a bit of extra buoyancy right? Summer is truly here. 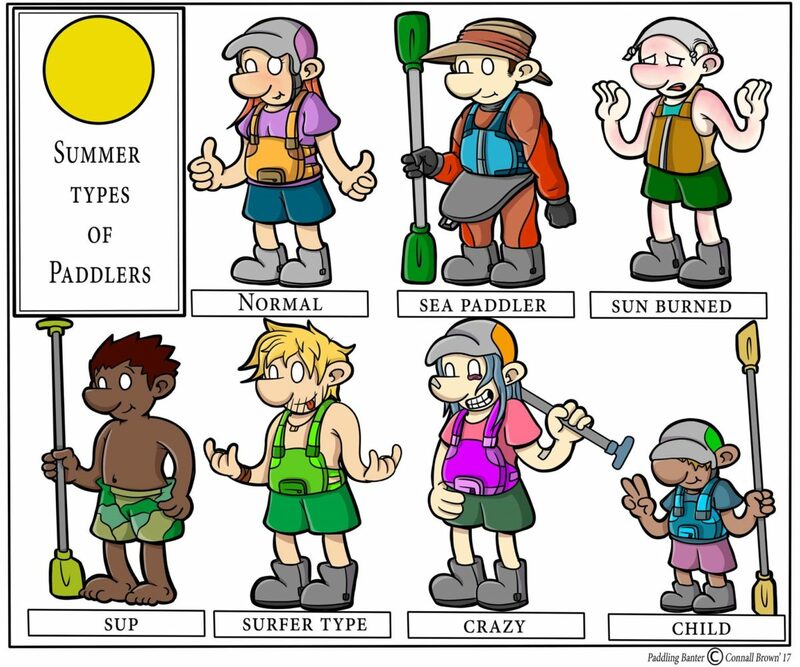 Which one of these paddlers would you describe yourself as? Let us know in the comments.